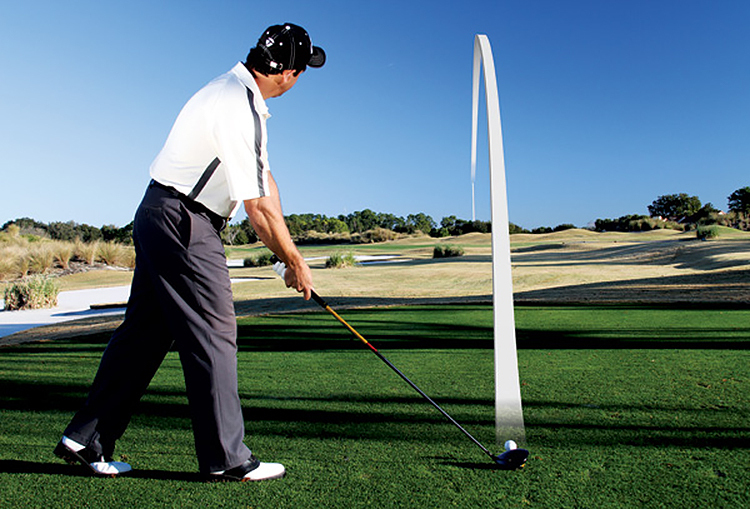 Buy Your Golf Lessons Here to start improving today! PGA Certified Golf Instructor Jason Blonder owns and operates the Golf Instructional Company Swing Plane Productions, LLC. Coach Jason gives Golf Lessons at 3 current locations. Hyatt Hills Golf Course, and both Golf Cave locations in Clark NJ, and Eatontown NJ. Swing Plane Productions, LLC has joined the Golf Instructional team at Hyatt Hills Golf Course in Clark, NJ. 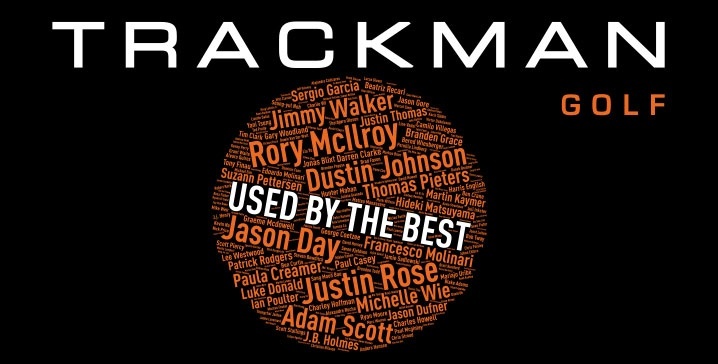 Trackman 4 captures easy to understand swing videos with data both on range & on course. Live Session Video Notes. You Focus on Training, not remembering what Coach Said. 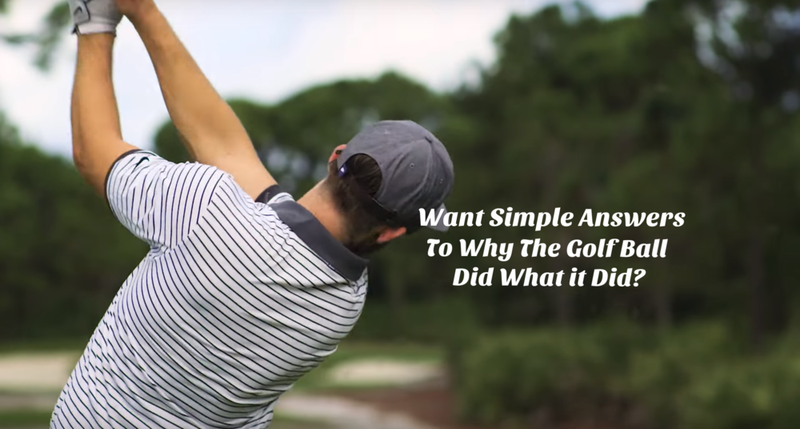 Easy To Understand Answers to Why the Golf Ball did What it Did. Simple Tips Don't Work. A Customized Lesson Plan for Each Individual Student. Private Lessons include Full Swing Golf Lessons, Short Game Golf Lessons, On Course Lessons, Full & Half Day Golf Schools. Group On Course Coaching Programs. 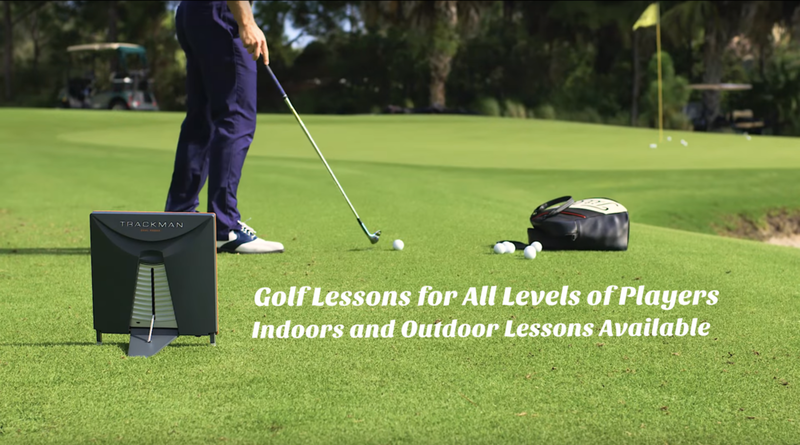 Designed To Train Players both on and off The Golf Course. The Most Fun Junior Golf Summer Camp in NJ is At Hyatt Hills Golf Complex! Please click the poster below to find out more information on details for the Hyatt Hills Junior Golf Summer Camp. 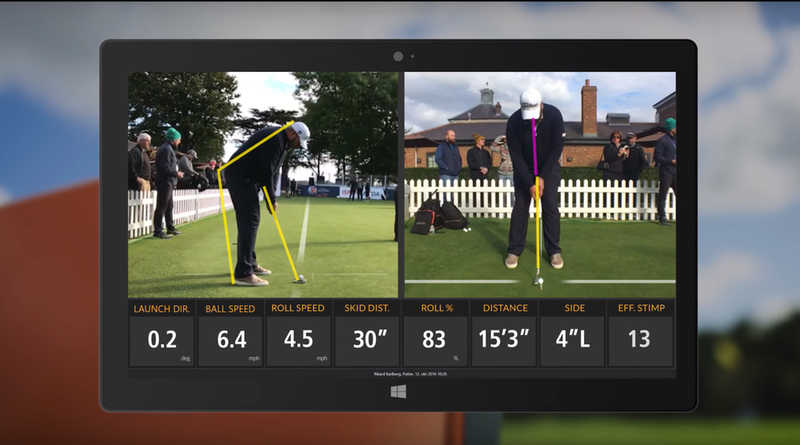 The Mach 3 Speed Training Program will be utilized on a weekly basis to help the Juniors build one of the most important skill sets of Club Head Speed. Mach 3 Speed Training will bring multiple new layers to the camps programs along with all the latest technology to help the kids learn and train at the highest levels. The Juniors get a healthy amount of award winning coaching & training both On Course & Off Course Training! New Group Golf Clinics for 2019 Below! Call Coach Jason directly for Details. Practice What You Preach. Below Are Coach Jason's Certifications, Awards, and Influences. Coach Jason is certified with the Medicus 5sk System, Level 1 K-Vest Certified, TPI Golf Fitness Level 1 Certified, US Kids Golf, and has attended the Vision54 Coaching Program, as well the Mach 3 Golf Speed Training Seminars. 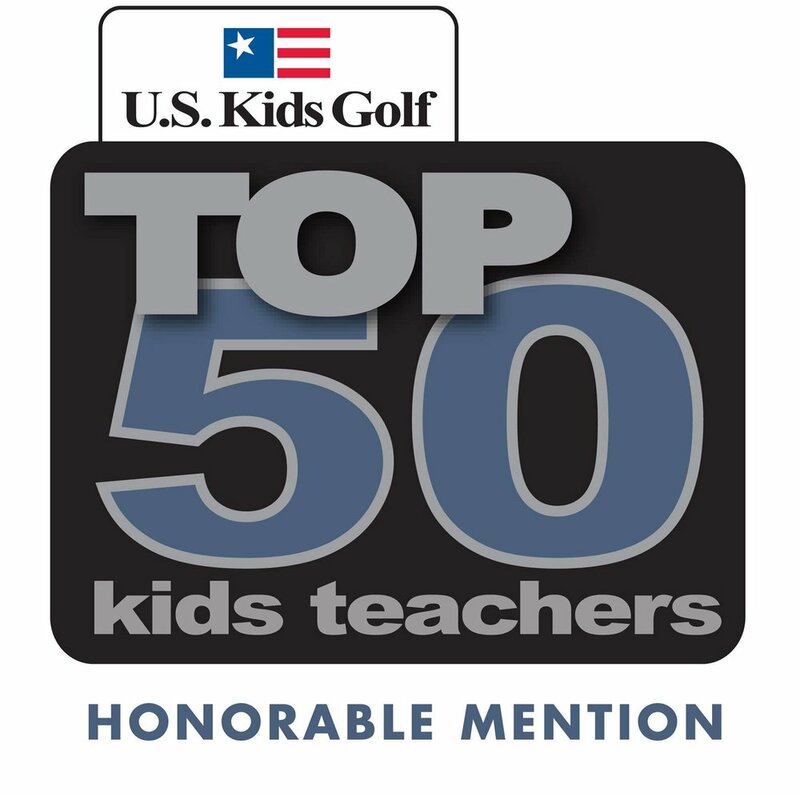 Jason is a US Kids Golf Top 50 Kids Teacher Honorable Mention, nominated for Golf Digest Top 40 Under 40 Instructors, and the GRAA Top 40 Instructors. Jason has helped Juniors win on local and national levels including the NJ PGA, AJGA, IJGT, and the IMG Academy Junior World Championships. 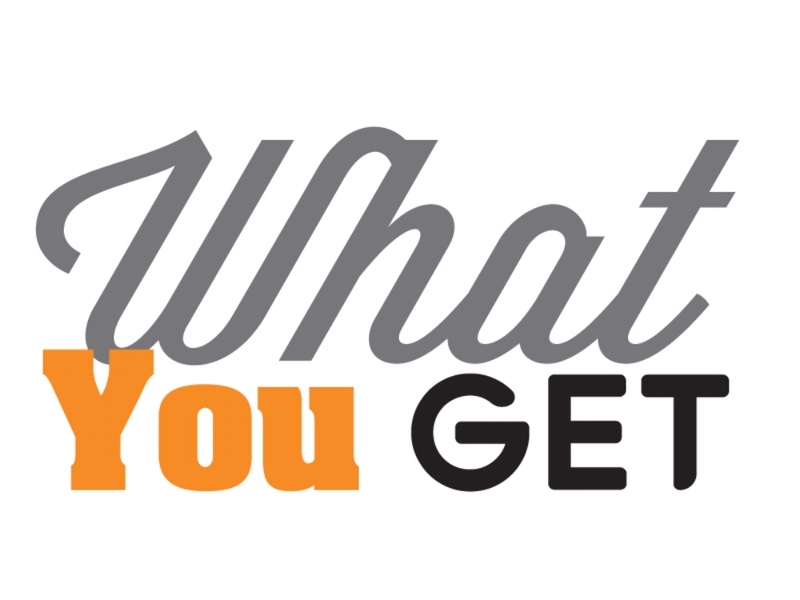 New Golfers, Adult Golfers, Junior Golfers, Breaking Scoring Barriers, Winning Club Championships, Making The High School Golf Team, Playing Division 1 NCAA Golf, & Most Importantly Helping Players Become Happier On The Golf Course. Coach Jason's Training Works! Your path to a better golf game starts by clicking the button below. Find out how Coach Jason is helping Golfers from all around the world improve their golf games. Do you feel lost, and have no clue why the little golf ball did what it did. Coach Jason makes understanding the Cause and Effects of why the little golf ball did what it did easy to understand. With the industries best Technology Coach Jason helps players to stop feeling lost and frustrated. Click the Button Below to Begin Your Training! Want to lose 10 strokes? Click to Become a Happy Golfer!